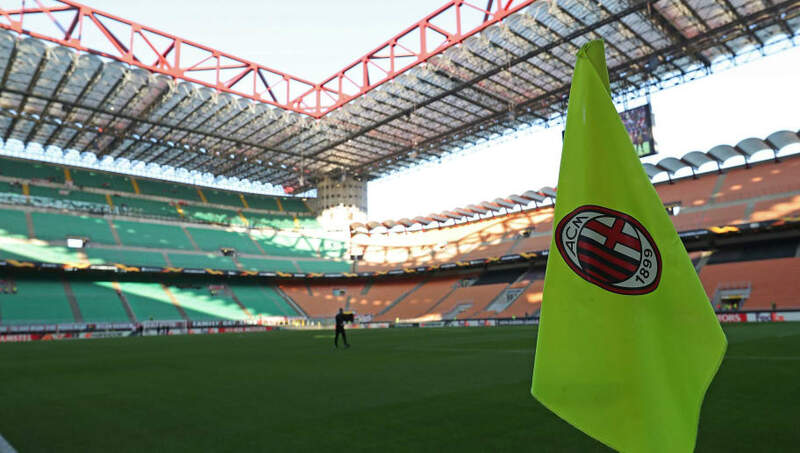 Milan's financial struggles have hit a record low, with Forbes reporting that the Italian club announced losses of €126m for the year of 2017/18. This latest figure is a significant rise on 2016/17's €73m. And, over the last five years, the Serie A side have recorded a total of €460m in losses. Things had appeared brighter when the club posted their half-year accounts earlier this year, with a six-month loss of €22.3m, lower than their €39.5m for the similar period 12 months prior. But many changes have taken place since these figures were posted. Yonghong Li's new Rossoneri Sport Investment company took over from long-time owner Silvio Berlusconi in 2016. However, the Asian businessman was unable to fund the venture in its entirety and sought assistance from Elliot Management, an American-based hedge fund, to get things over the line. Milan's loan repayment, which matures this October, has left the club in a regrettable position. Li was unable to even make it to October and Elliot Management took control during the summer after his defaulting on the loan. The new owners have made a host of changes in the backroom and new finance has been introduced ahead of what should be a more stable period for the club. Arsenal's Ivan Gazidis is expected to take over as Milan's chief executive in the coming weeks, while the likes of Paolo Maldini and Leonardo - both former Rossoneri players - have been brought in to oversee player recruitment. As for their football, Milan are yet to see much of an improvement from last season and are currently occupying tenth spot in the Serie A table with just three wins from their first seven games under Gennaro Gattuso. They do have a game in hand but should expect a tough challenge in their next match as a derby showdown with rivals Inter is scheduled for this coming Sunday.